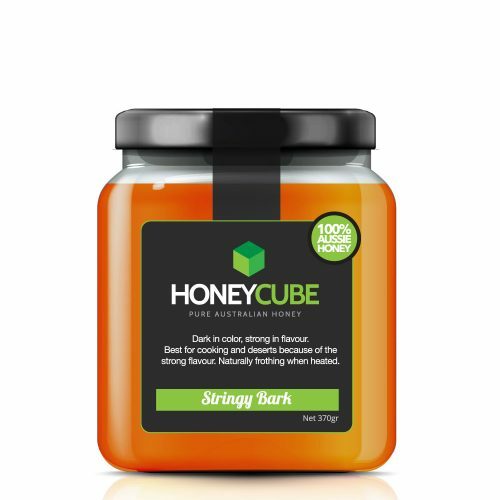 Dark in colour, strong in taste and great for cooking. 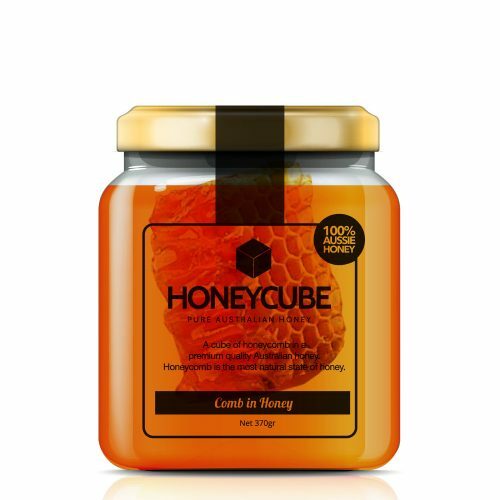 Straight from the hive, honey comb honey is the purest form of honey available. 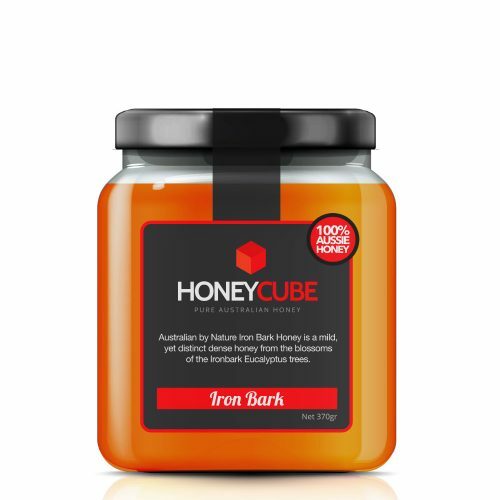 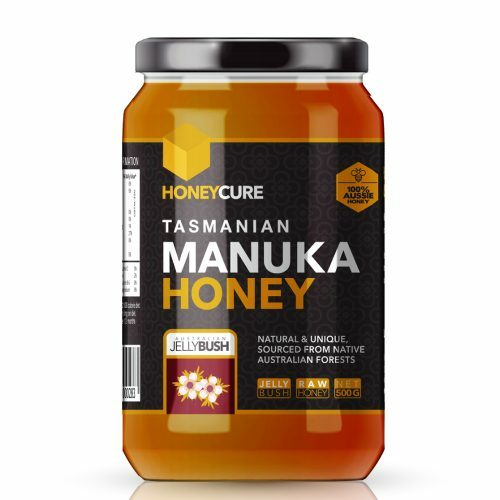 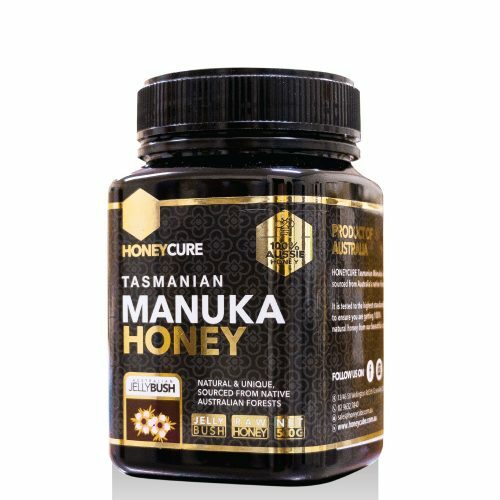 Uniquely Australian, Iron Bank honey has a lovely mild taste and is sourced directly from the Iron Bark Eucalyptus tree. With a beautiful rich taste, Raw Honey is a great table honey that is also perfect for cooking and desserts. 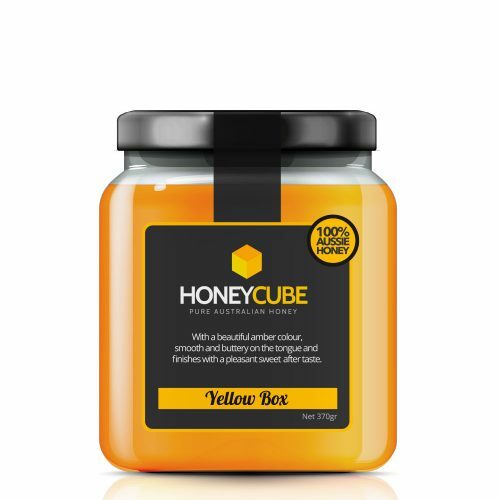 With a lovely amber colour and smooth buttery texture, Yellow Box honey is a lovely honey with a remarkable aftertaste.